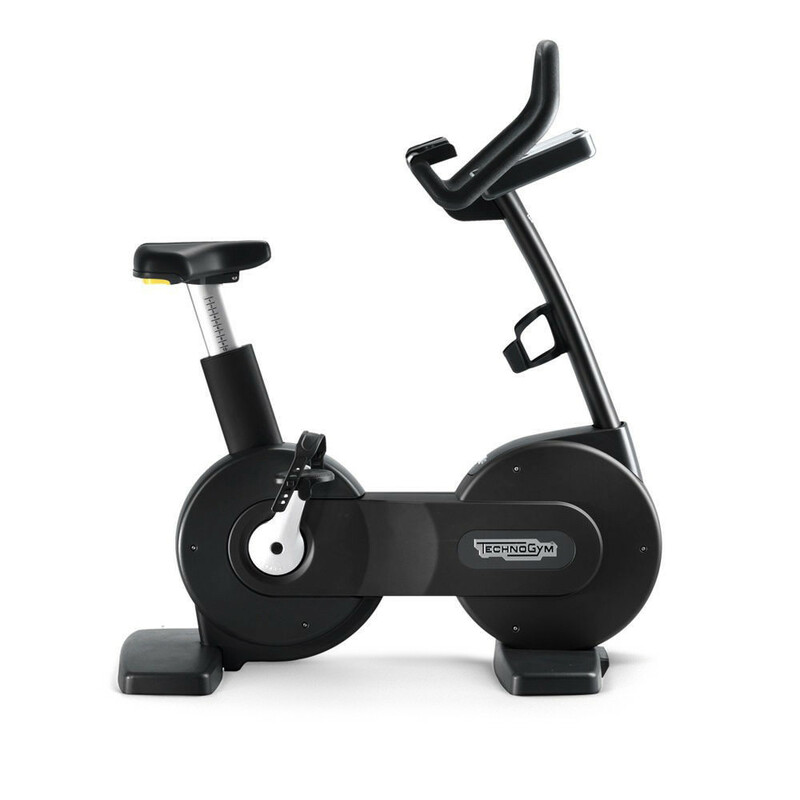 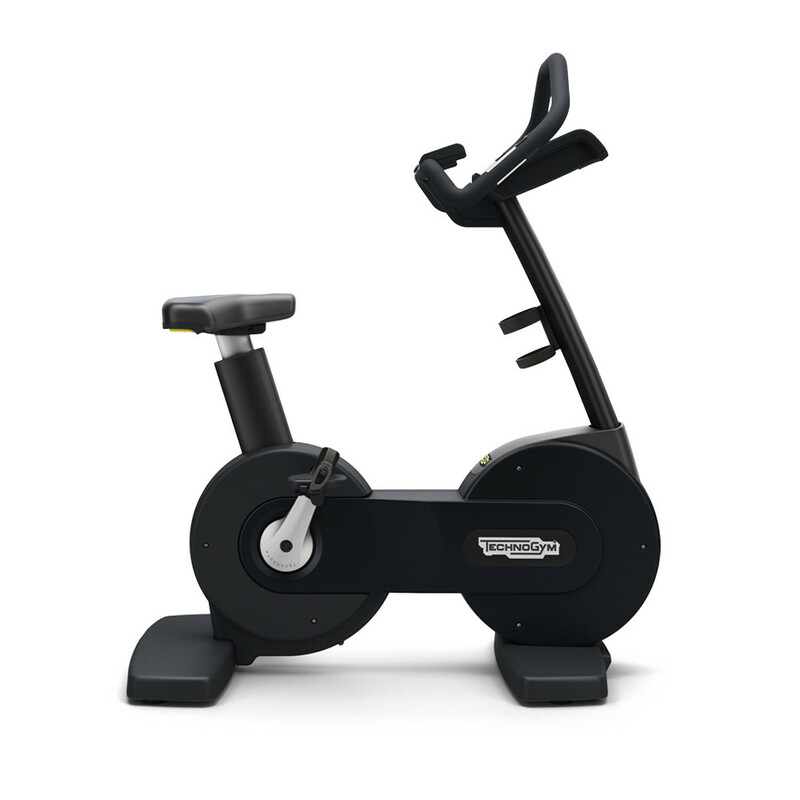 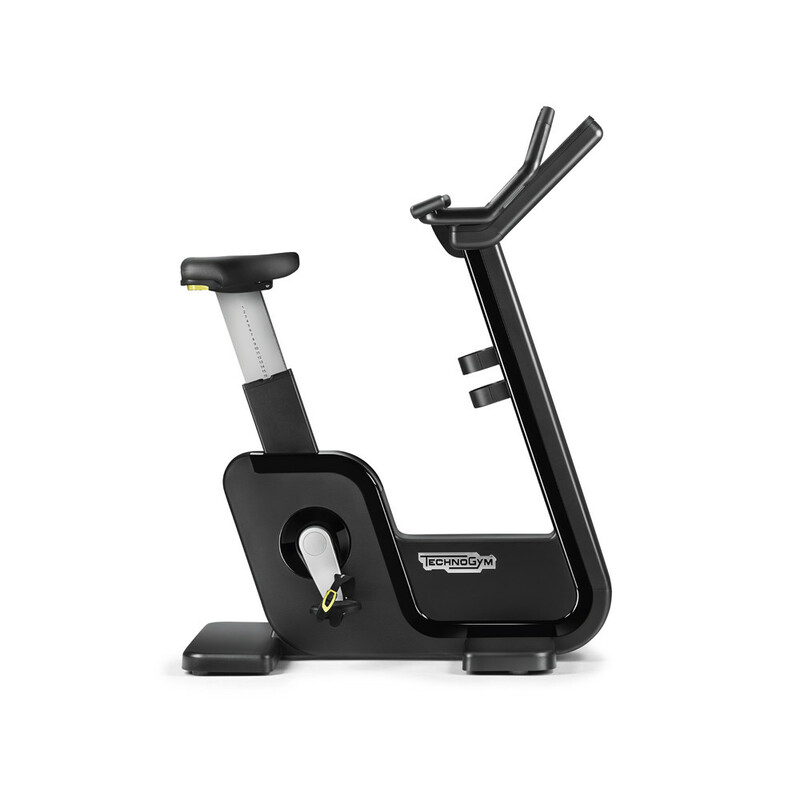 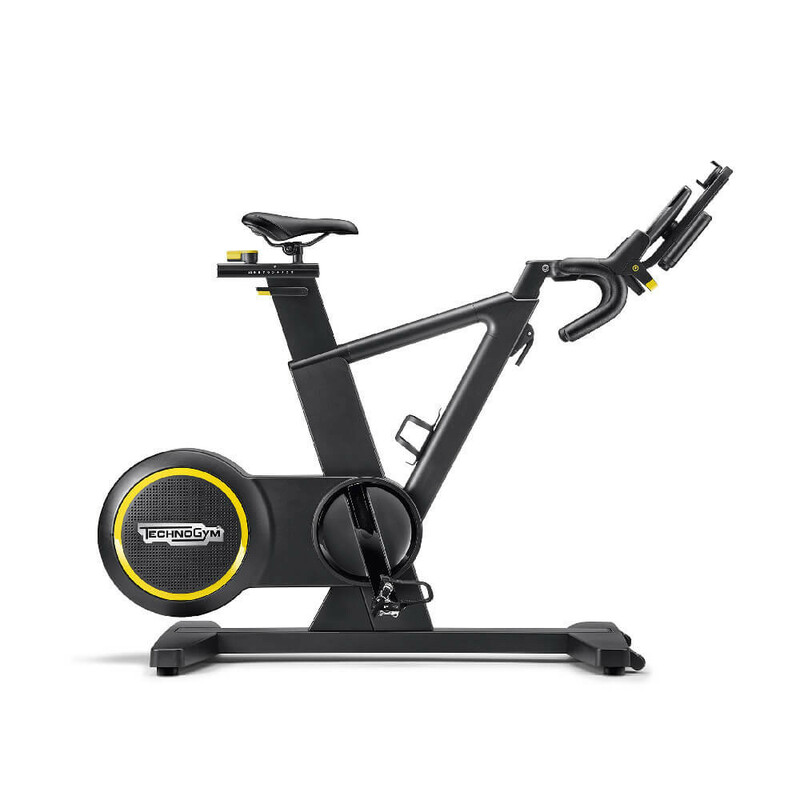 Exercise bikesare proven to be a fun, effective way to get into and stay in shape. 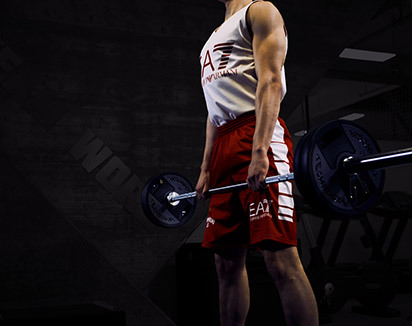 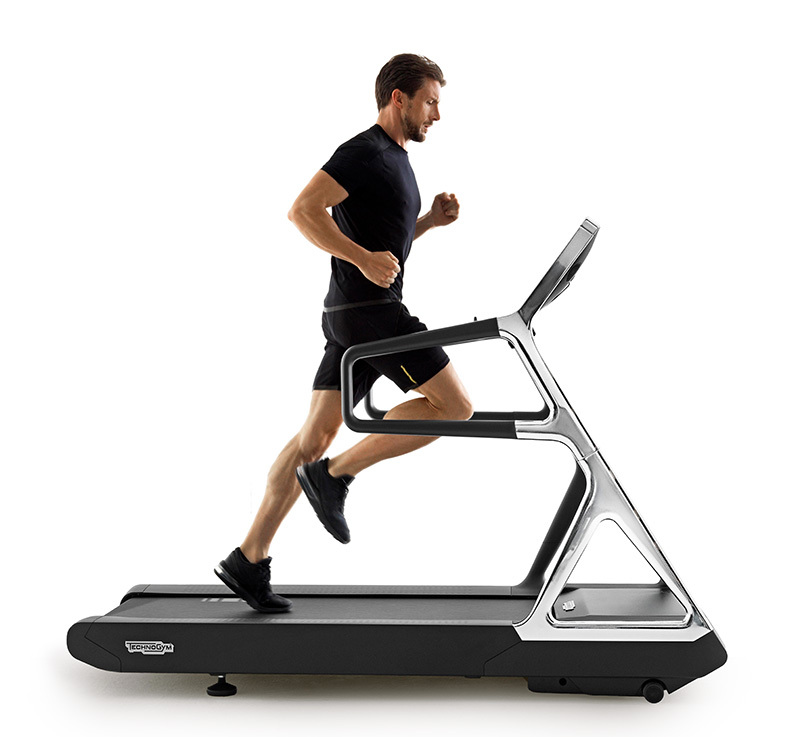 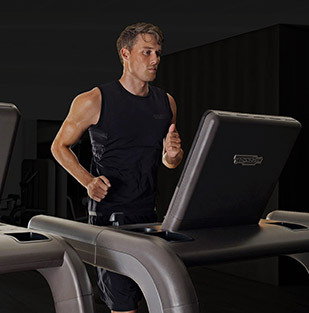 They are perfect for cardio exercises, so they can be used effectively in a personal home gym and by businesses alike, allowing you to improve your workout technique. 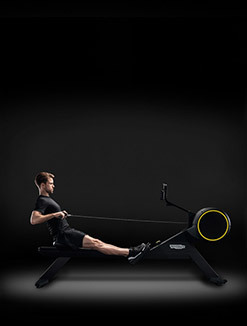 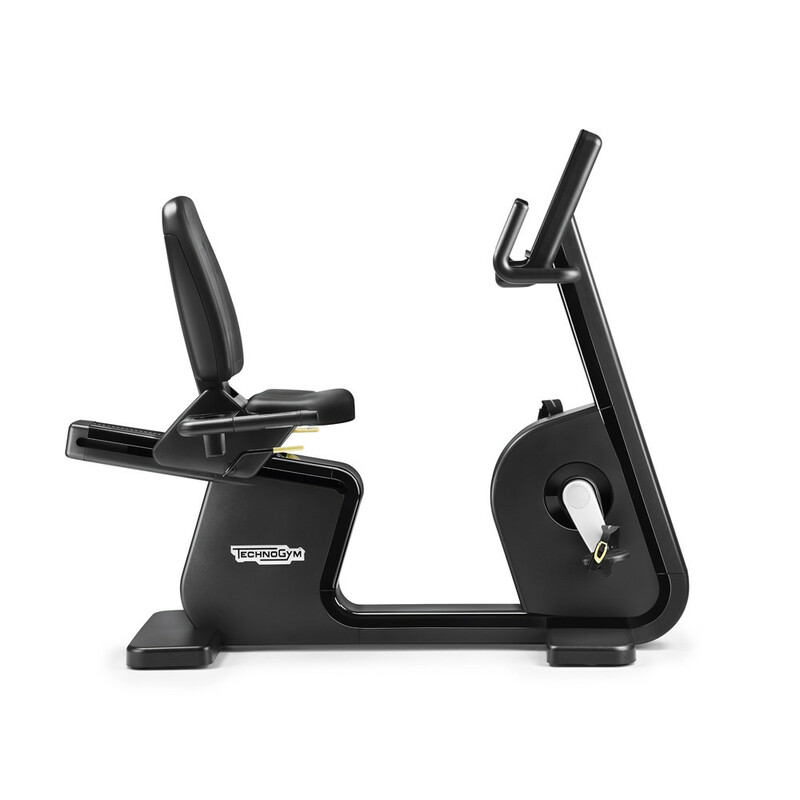 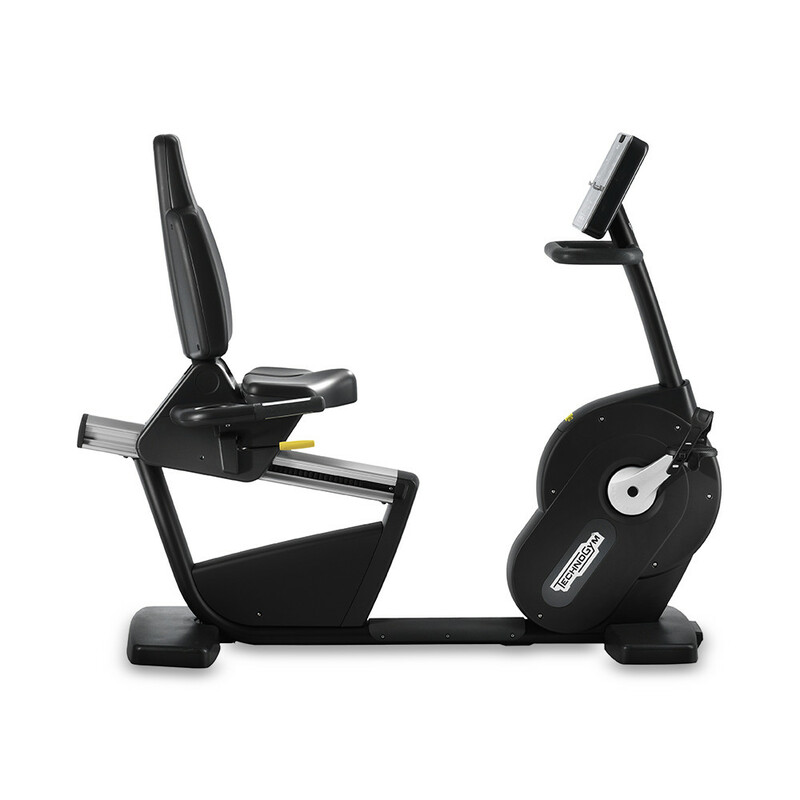 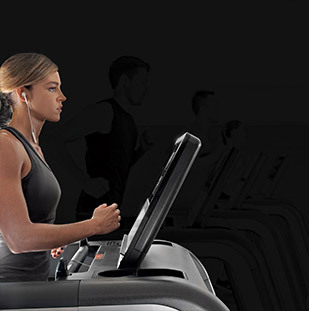 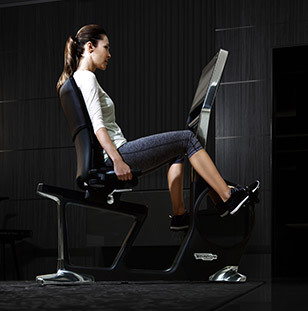 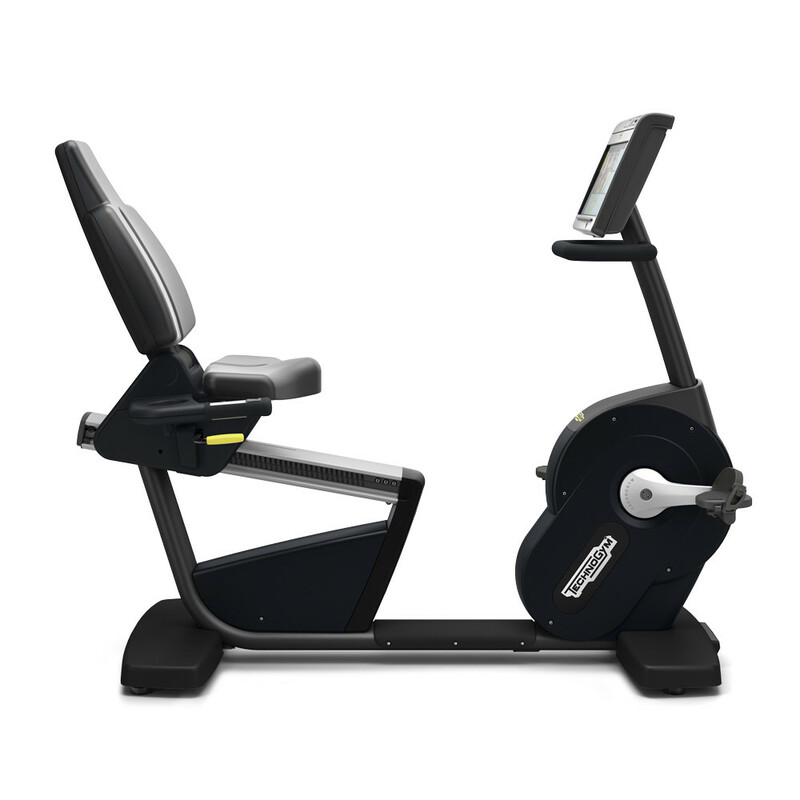 Our ARTIS Bike and Recline are exercise cycles offering a wide range of features; from heart rate monitoring to energy harvesting technology that actually generates power as you workout. 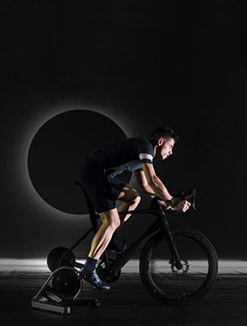 Our bikes use a unique design that allows it to accurately replicate three different styles of bike, so you can easily go from a standard position to a city bike to a racing bike with minimal effort. 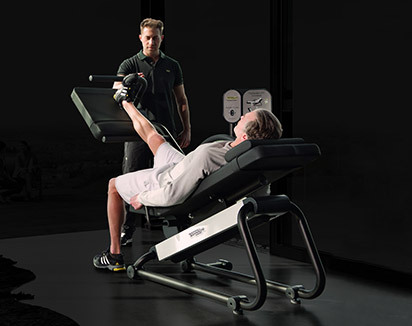 For many the desire to get a full workout is limited by back and muscular pain, however this doesn't have to be the case. 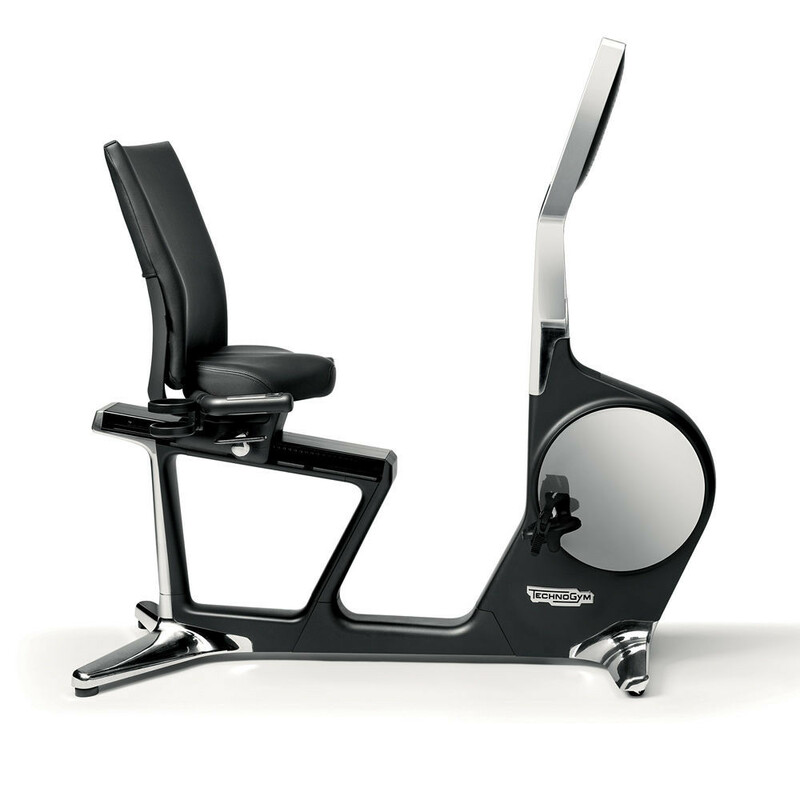 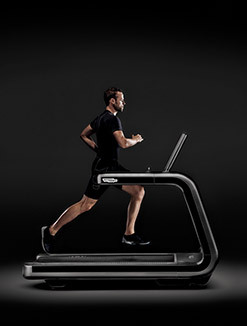 We have designed products specifically for ease-of-use for anyone suffering from injuries, such as the Excite + Bike MED and Excite + Recline MED so they can achieve their fitness goals. 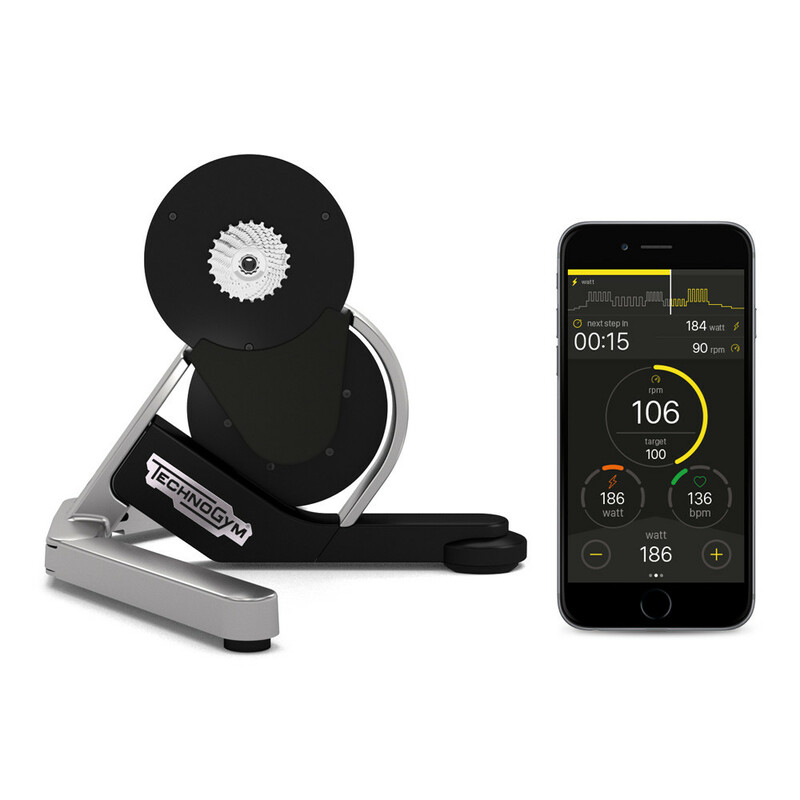 We have a worldwide support network that ensures your product is covered wherever you are in the world and whatever usage your product gets. 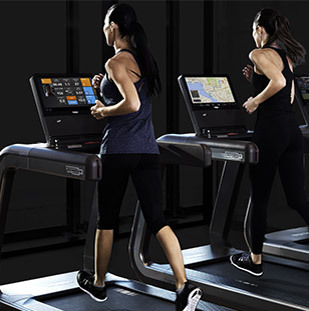 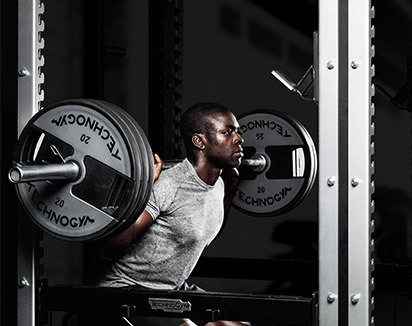 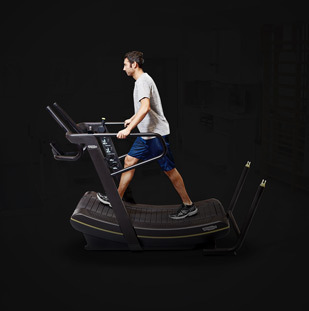 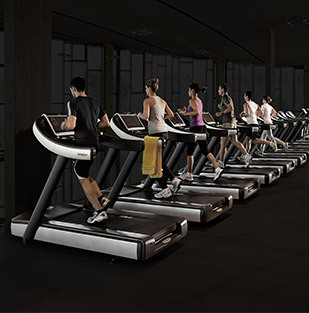 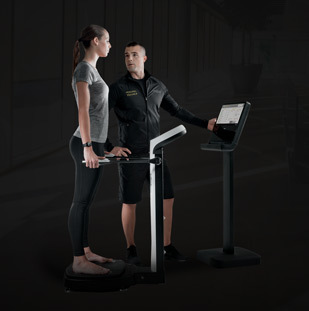 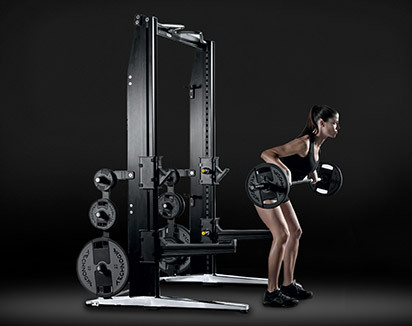 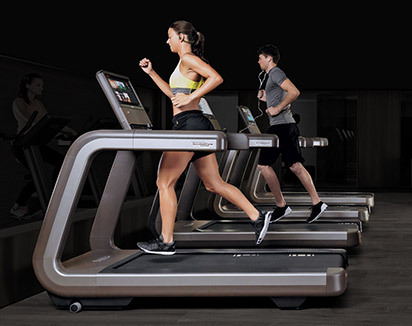 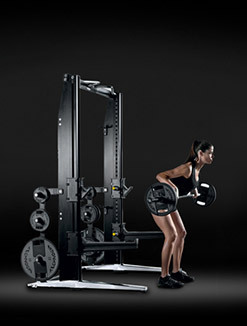 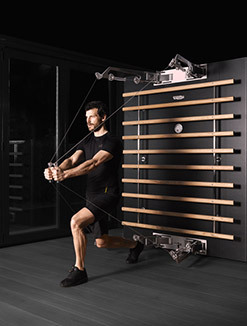 This means you can have total peace of mind that your Technogym equipment continues to deliver world-class performance for years to come.